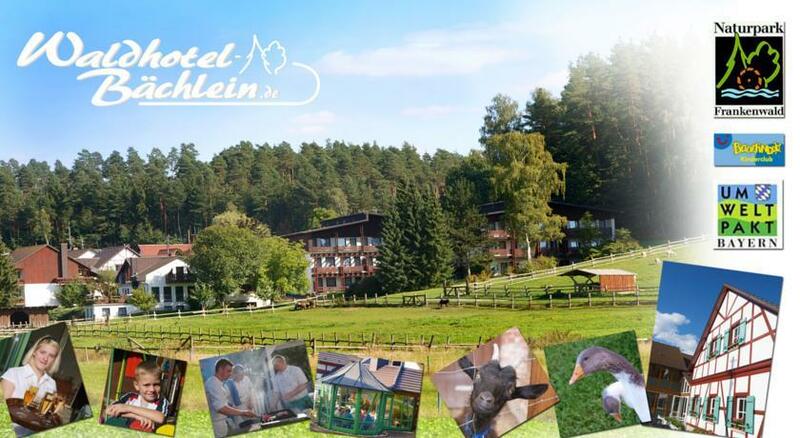 The hotel Bächlein in Mitwitz offers comfortable, modern rooms and family apartments. All accommodations are equipped with balcony or terrace and all desirable amenities. Dining options include six à la carte restaurants, some with fireplace and open fire, in which regional and international dishes are served.